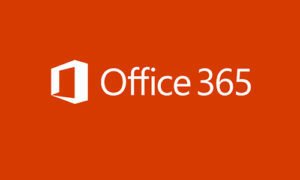 You may access all Office 365 offerings via MyCalhoun at portal.calhoun.edu or via the O365 portal at portal.office.com. You may also access your email directly at www.outlook.com/calhoun.edu if you prefer not to use either portal. 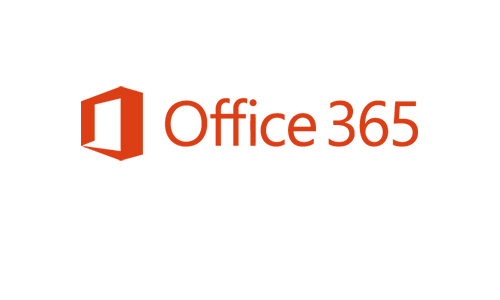 Please note: Your O365 password will always be the same as your MyCalhoun portal password. You may change this password only via the MyCalhoun portal. Your email address is firstname.lastname@calhoun.edu. There are exceptions when there are duplicate names. For example, if there are multiple students and/or employees by the name John Smith, there will be multiple emails with a number appended to the last name: john.smith@calhoun.edu and john.smith1@calhoun.edu.